Ballroom Battle: Which "DWTS" Pro Has Won the Most Seasons? Ballroom Battle: Which “Dancing with the Stars” Pro Has Won the Most Seasons? 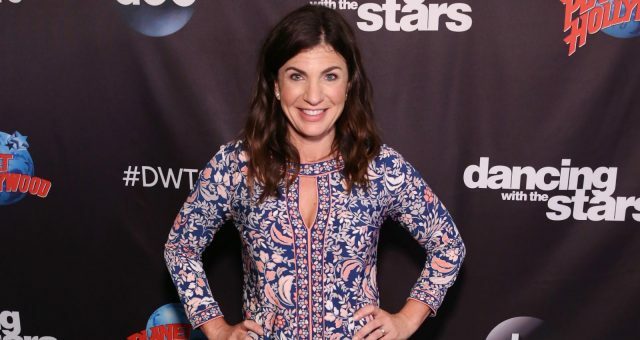 Dancing with the Stars can have quite a lot of drama behind the scenes. Experienced pros tend to clash —especially when it comes to the number of wins each one has. To them, the competition takes over and being crowned winner of Dancing with the Stars is the most important part of the show. 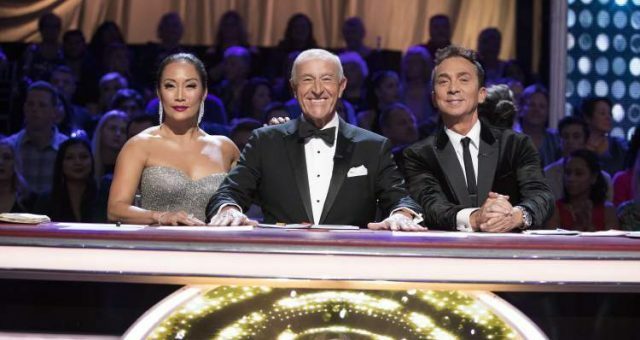 As glitzy, dazzling, and spectacular the ballroom of Dancing with the Stars is, it’s also one of the most competitive dance floors on television. Celebrities take the dance floor with their pro-partners competing for the Mirrorball Trophy. The titular “stars” change every season, but we’ve had the good fortune of seeing some of the pros more than once. How many seasons have our favorite pros won? Here are the winners of the past 23 seasons of DWTS. Sure, winning the Mirrorball Trophy even once is no small feat. But when we’re looking at who has won the most seasons, one win feels almost inadequate. 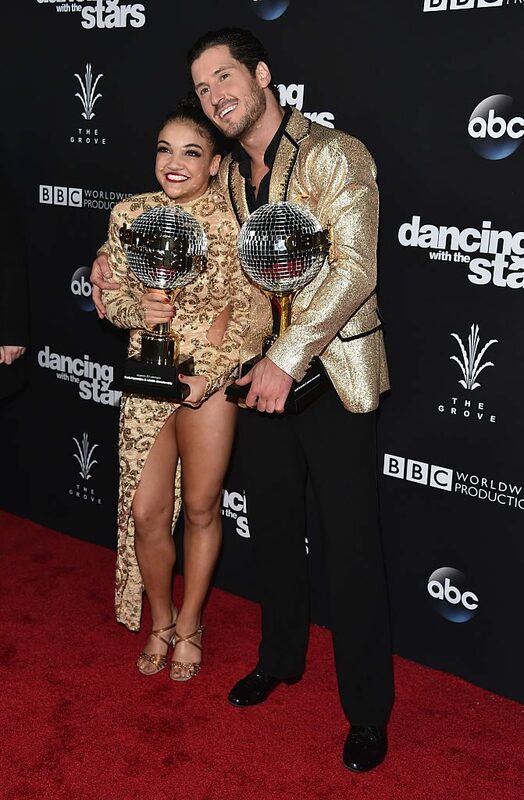 Alec Mazo, Karina Smirnoff, Tony Dovolani, Maksim Chmerkovskiy, and Witney Carson have one Mirrorball Trophy each. Here’s a look at some of their DWTS runs. The former pro was the very first winner of DWTS with General Hospital star, Kelly Monaco. He participated in seasons 1, 4, 5, 7, 9 of the series but couldn’t defend his title after his first run. He’s now retired from the ballroom and has worked on fitness videos with a few acting jobs on the side. His long-time dance partner and wife, Edyta Śliwińska, welcomed their son, Michael Mazo, in 2014. DWTS resident bad boy has had more beefs than wins on the show. He has competed on 16 seasons, taking a break after season 18 to explore other opportunities. That was the same season he won for the first time with his partner and rumored romance, Meryl Davis, an ice-dance. He returned in season 23 with Amber Rose and is currently on season 24 with Glee’s Heather Morris. Since Morris has a professional background as a backup dancer for Beyoncé, you can say he might have the upper hand for a second win. The majority of the DWTS pro dancers have won at least two seasons of DWTS. The members of the club that have a Mirrorball Trophy in each hand are Cheryl Burke, Julianne Hough, Mark Ballas, Kym Johnson, Peta Murgatroyd, and Val Chmerkovskiy. She’s our favorite veteran pro of the show and the first pro to win two consecutive seasons. 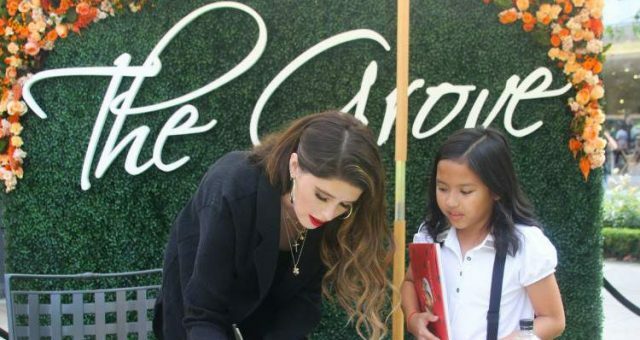 She joined the cast in season 2 and has competed in 19 seasons taking a rest after season 19 and returning last season. Burke won season 2 with Drew Lachey and season 3 with former NFL player Emmitt Smith. The Mirrorball has slipped out of her hands a few times, with her finishing second twice and third three times. The Emmy-nominated choreographer is more of a musician now but he has won DWTS twice, once with figure-skating icon, Kristi Yamaguchi (season 6) and second with gymnast Shawn Johnson (season 8). He also partnered with Kim Kardashian in season 7 and was eliminated in the third week. Kim’s brother, Rob, was partnered with Cheryl Burke in season 13 and finished second. So we know which Kardashian is the dancer! Maks’ younger brother, Val, and his fiancée, Peta Murgatroyd each have one Mirrorball more than him. Funnily, Maks says his son with Peta has a little Mirrorball of his own too. Val won seasons 20 and 23 in the 12 seasons of the show he has participated in. Season 1 winner, Kelly Monaco, partnered with him in season 15 to win the Mirrorball for a second time, but they finished third. Like his brother, Val also has an edge over the other contestants in season 24 thanks to his partner, Normani Kordei from Fifth Harmony. This needs a drumroll. The pro who won the most seasons of DWTS is the one and only Derek Hough. He has not only won six (yes, six) Mirrorball Trophies, he also won two Emmys for his routines on the show. Though his sister, Julianne, with her two wins became a judge, Derek’s doing pretty well for himself. He’s now a judge on NBC’s World of Dance. The 31-year-old has been in 17 seasons of DWTS and won seasons 7, 10, 11, 16, 17, and 21. His winning partners include Brooke Burke, Pussycat Doll Nicole Scherzinger, Jennifer Grey, Kellie Pickler, Amber Riley, and Bindi Irwin. He last appeared in season 23 with Marilu Henner and they finished in sixth place, his lowest rank ever. 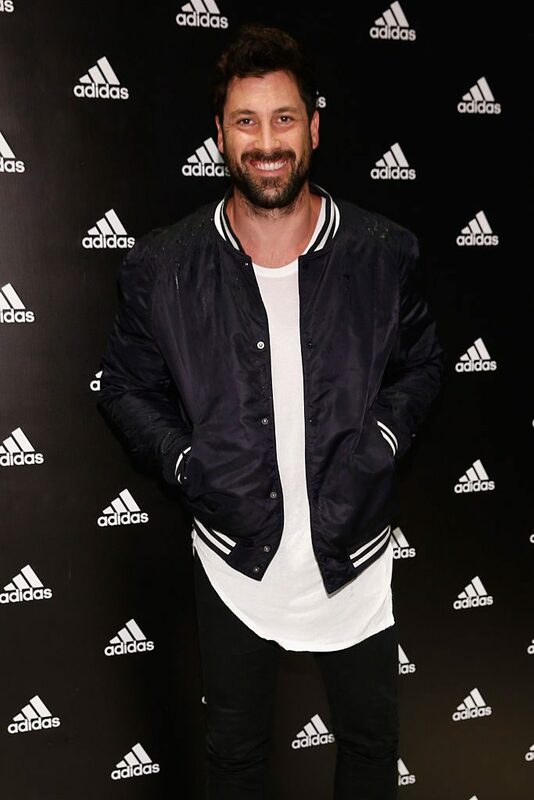 Reports claim that the six wins have even gone to Derek’s head and created tension between him and Maks, the poster-boy of DWTS. He’s got a lot of acting commitments that didn’t let him return for season 24 and it’s highly unlike he’ll return to win a seventh Mirrorball. Watch to see which pro takes the Mirrorball Trophy home in season 24 of Dancing with the Stars on Mondays at 8:00 p.m. EST only on ABC. 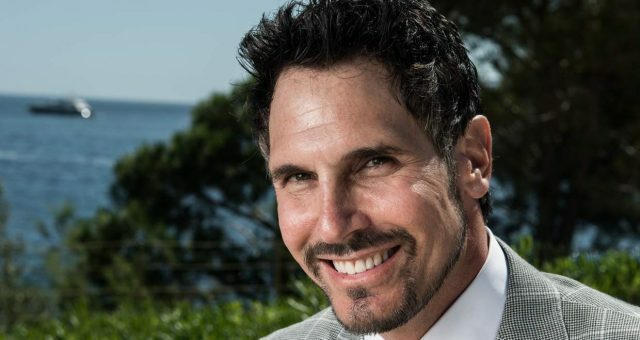 Is Don Diamont Leaving “The Bold and the Beautiful?” Dollar Bill Puts on His Dancing Shoes! Where Was the “Dancing with the Stars” 2017 Finale Filmed? ”Dancing with the Stars” Winner 2017: Who Won “Dancing with the Stars” Season 25? 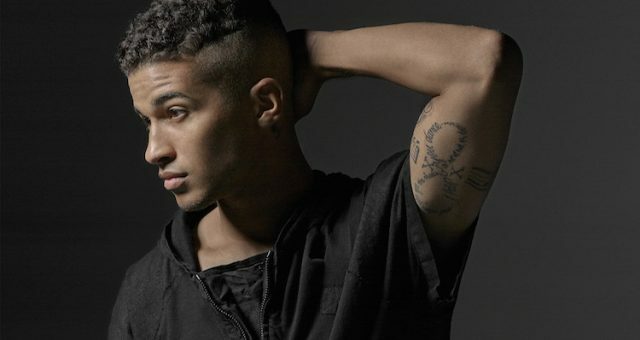 Jordan Fisher’s Net Worth: Dancing All the Way to the Bank!